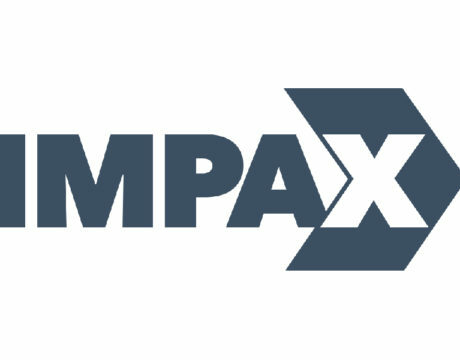 IMPAX, an organization specializing in facilitating collaboration between government and technology agencies, is planning a Tech Talk for 5 pm May 9, 2018, at Patuxent River Naval Air Museum on Three Notch Road in Lexington Park, next to Gate 1 of Patuxent River Naval Air Station. The Royal Air Force’s top test pilot says there is no comparison between the F-35 and the Harrier. 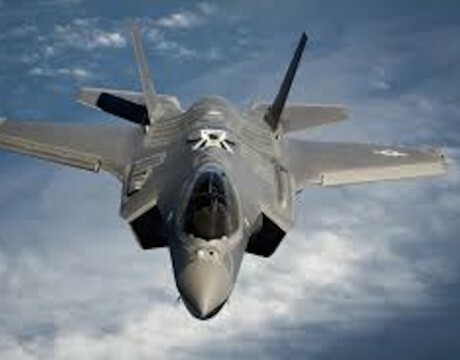 Andy Edgell, stationed at NAS Patuxent River, said the F-35 and the Harrier, despite broadly doing the same thing (landing vertically), are “almost incomparable” in flying terms. 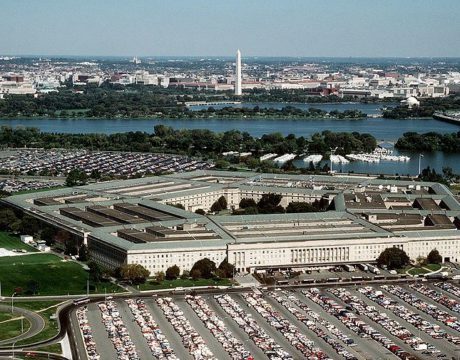 The Pentagon’s office of the inspector general announced the start of the first agencywide financial audit. Beginning in 2018, audits will occur annually.